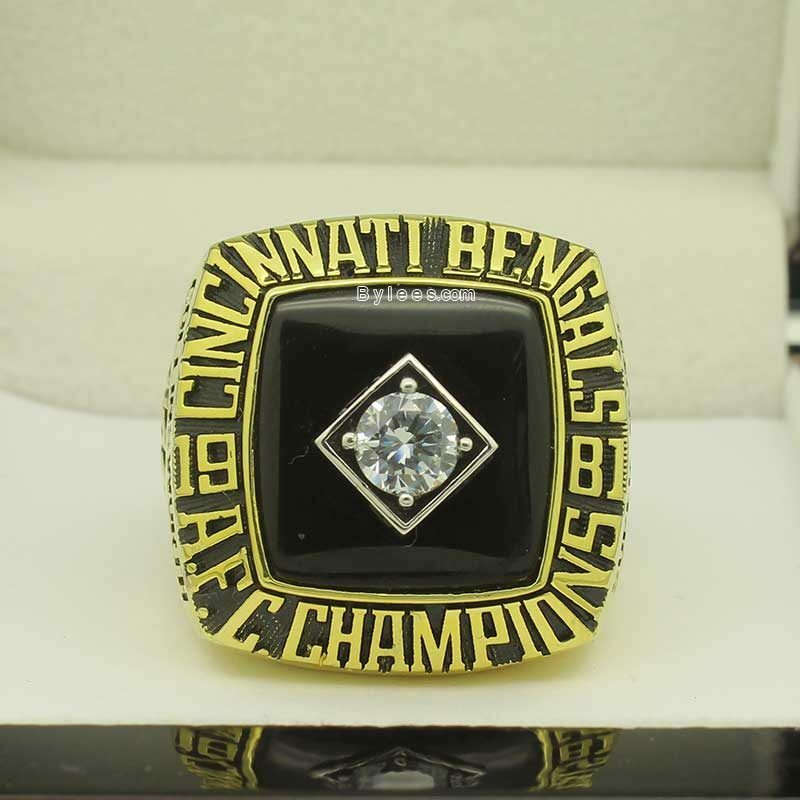 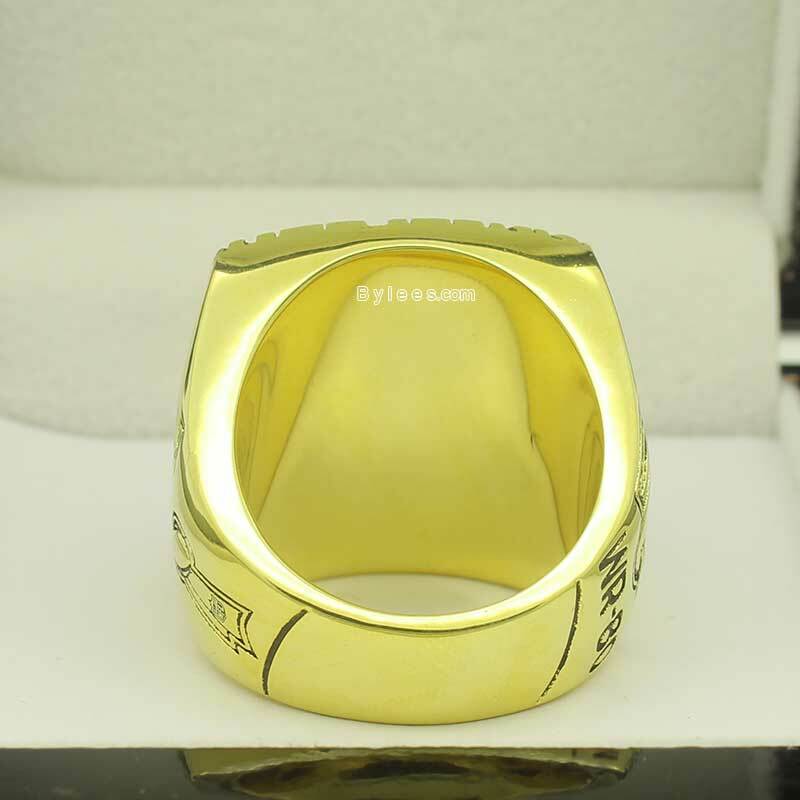 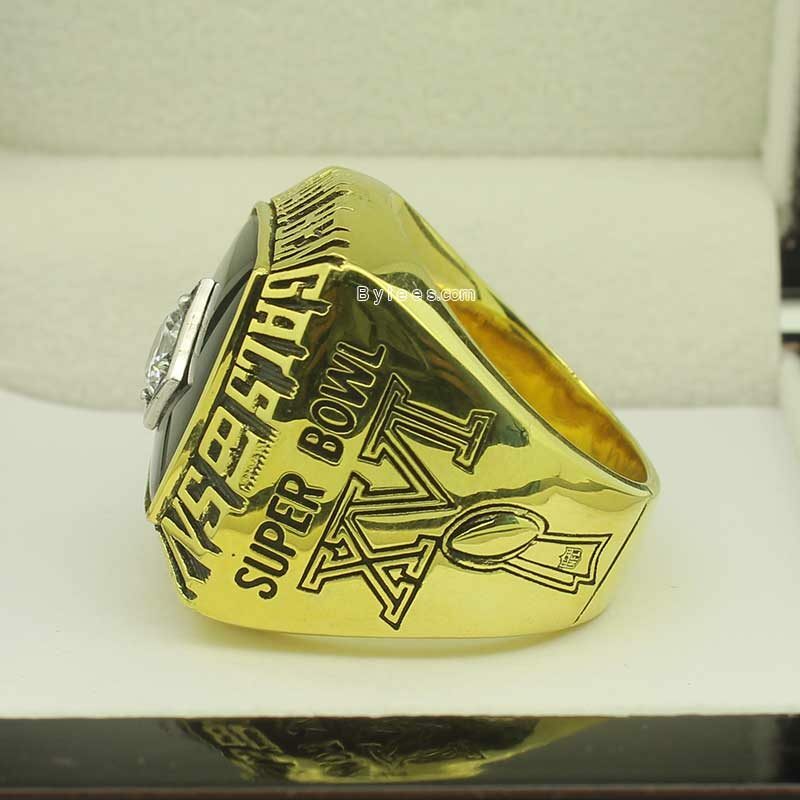 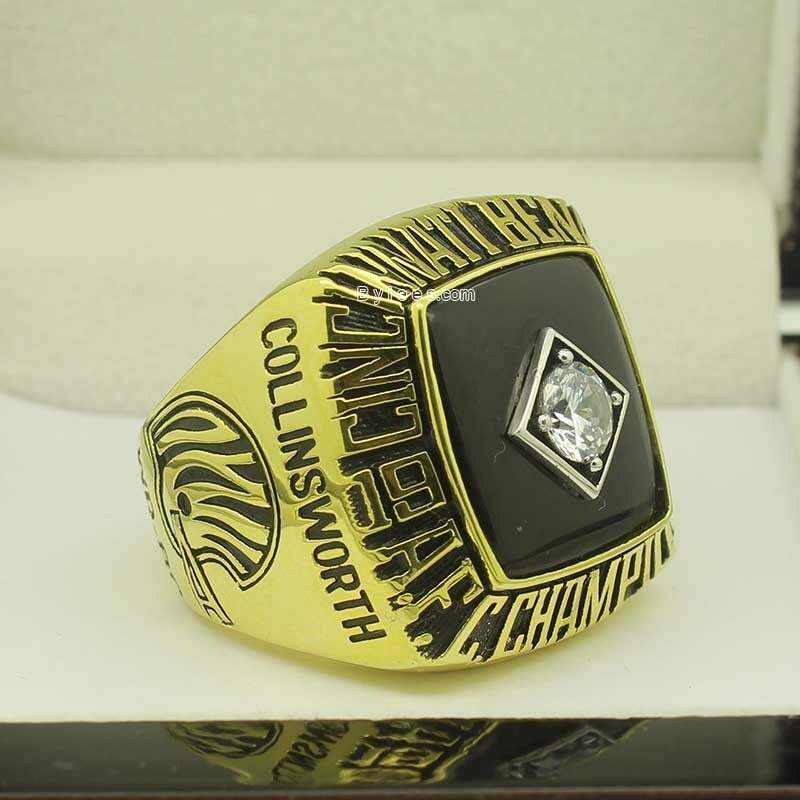 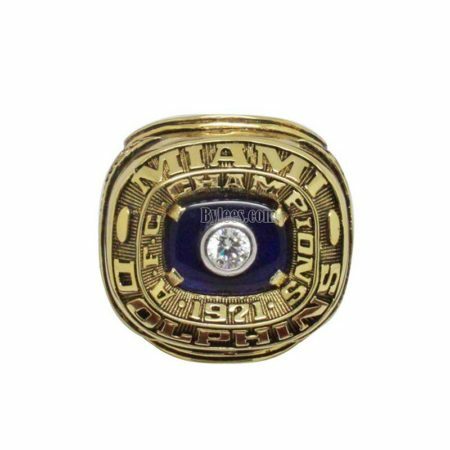 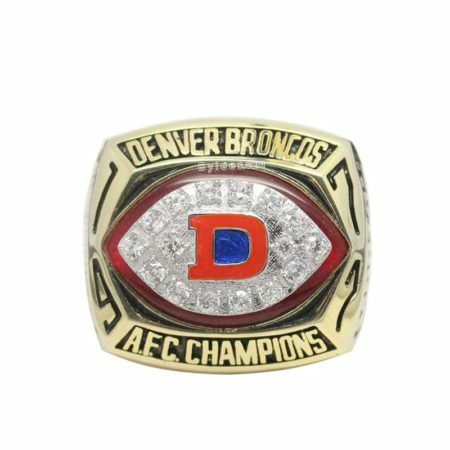 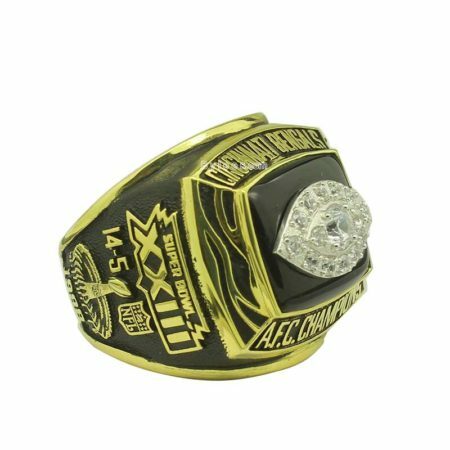 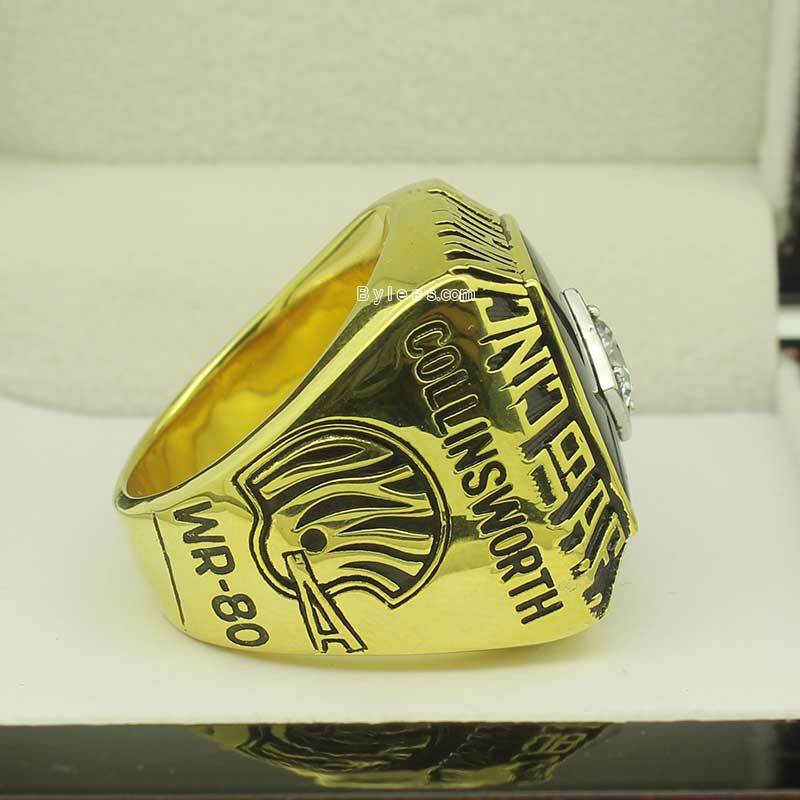 Cincinnati Bengals 1981 Championship ring is the first AFC Championship ring that Bengals got. 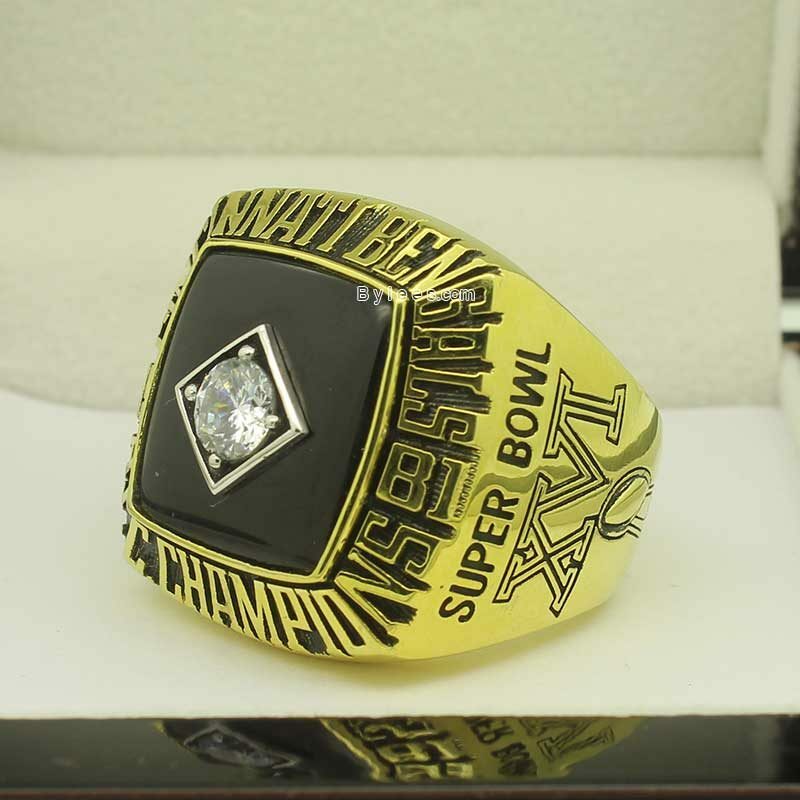 It was the 1st time that Bengals playing Super Bowl game. 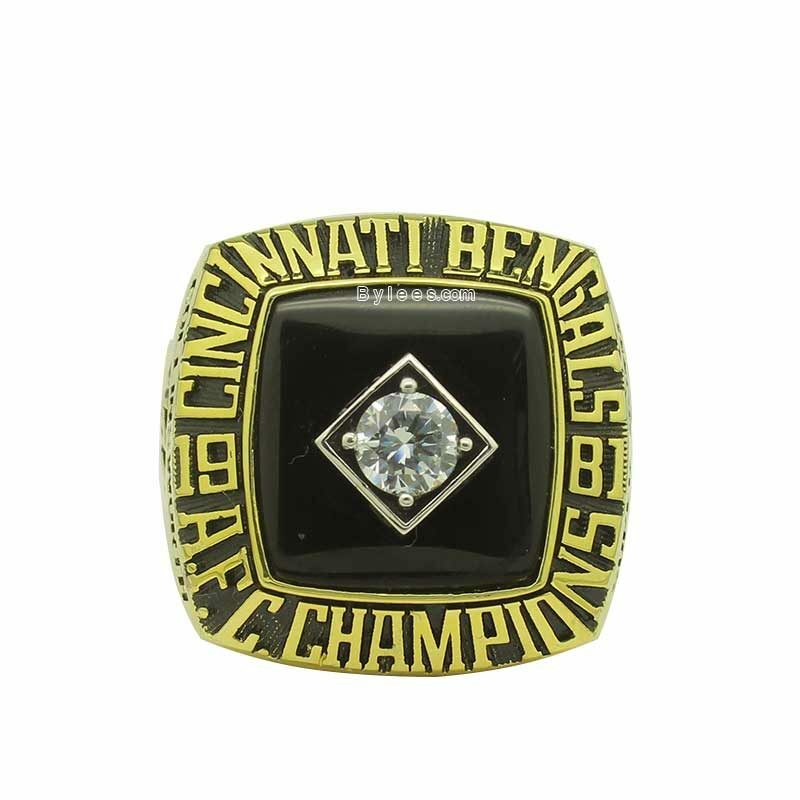 In the Super Bowl XVI, Cincinnati tallied 356 yards while the 49ers totalled 275 only,but Bengals losing by final score 21-26.